"Power up your fighting stick; Ready for the next victory." Out Now ! Buy Now ! 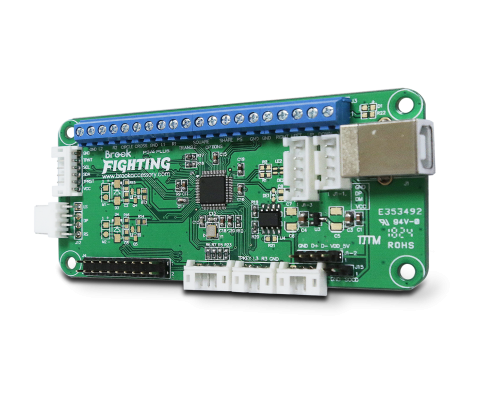 The Brook PS3/PS4 Fighting Board Plus is the PCB which supports PS3, PS4, and PC. Within this fighting Board, you will have the best experiences of playing all kinds of fighting games.